Edward Snowden’s National Security Agency (NSA) leaks damaged national security, exposed spies to danger, aided terrorists and cost the UK taxpayer money, according to senior British security officials. While being questioned by MPs on Monday, Home Secretary Theresa May said: “I assess and so does the director general of MI5 that the Snowden leaks did cause damage. “It has had an impact on the ability of our agencies to do the work they need to do. It would be fair to say it has had an impact not just on agencies in the UK. Her position reflects that of other senior ministers. Conservative MP Michael Ellis, who serves on the Home Affairs Select Committee, told the Daily Mail: “It is clear to me the damage Snowden has done is monumental. While Snowden has said his decision to leak was in response to what he perceived as a “threat to democracy,” the former NSA analyst has consistently been a focal point of British security officials’ ire. Lord West, who served as both an admiral and a security minister, previously told the paper: “Since the revelations of the traitor Snowden, terrorist groups – in particular ISIL (the so-called Islamic State) – have changed their methods of communications and shifted to other ways of talking to each other. 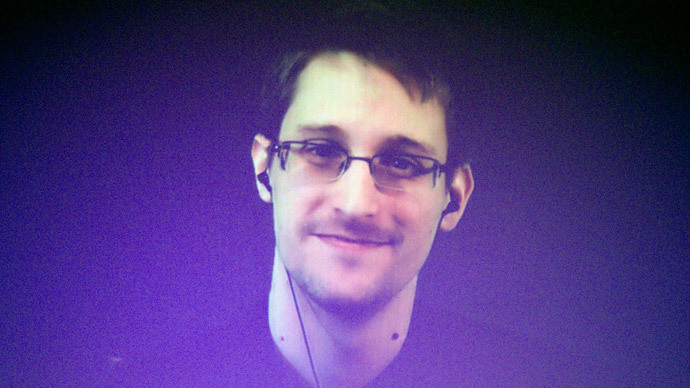 In 2013, Snowden began a series of leaks of classified information on secret intelligence activities. His exposure of the extent of mass surveillance helped to inform a landmark investigation into the activities of British surveillance agency GCHQ – the UK equivalent of the NSA. The Investigatory Powers Tribunal (IPT) announced on Friday the security agency’s access to information obtained by the NSA was in breach of human rights law.